Holidays are important times in the life-cycle of any culture. They mark a new space where people behave differently, usually in memorial of a significant event. Christmas is one such holiday and as Christianity has spread to all corners of the globe there are diverse ways to celebrate this holiday. 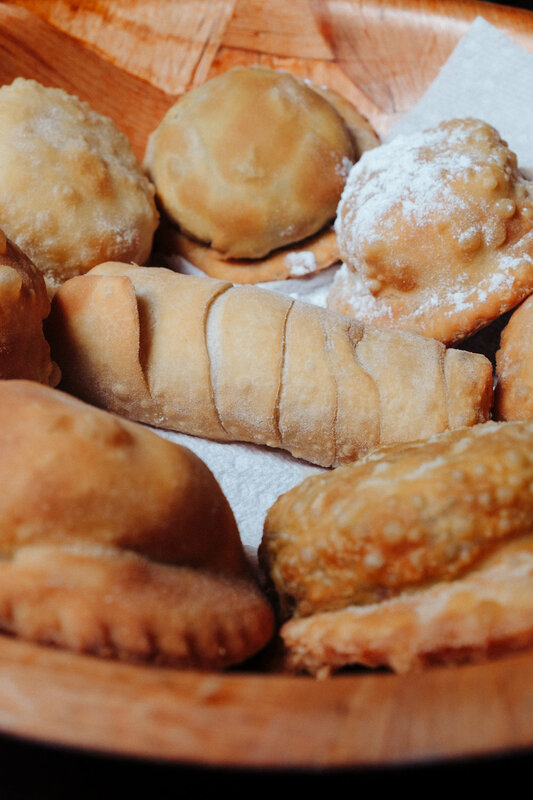 One of our resident Venezuelans and long-time fellow adventurer, Gerardo, explains Venezuelan Christmas food and the culture that surrounds this event. 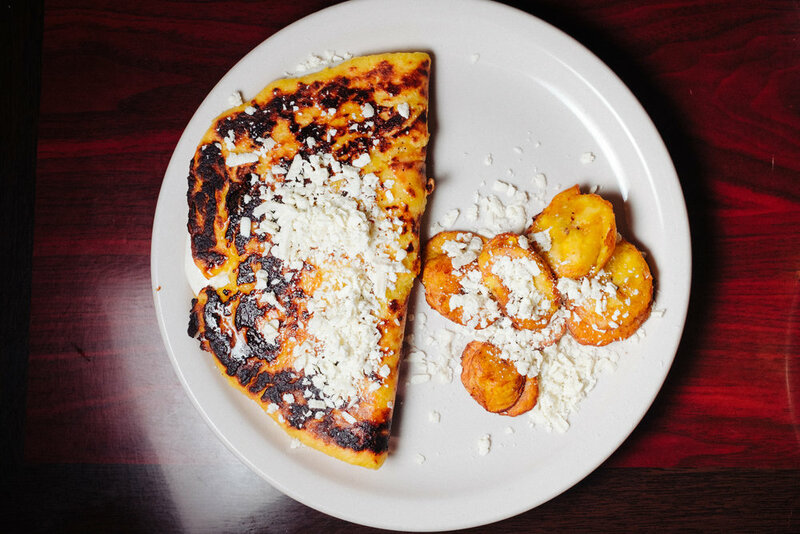 We have spent many lunches eating Venezuelan food, but it is worth revisiting again. Gerardo, a long-time fellow adventurer tells us just how important Venezuelan Christmas food is in his family in the video below. 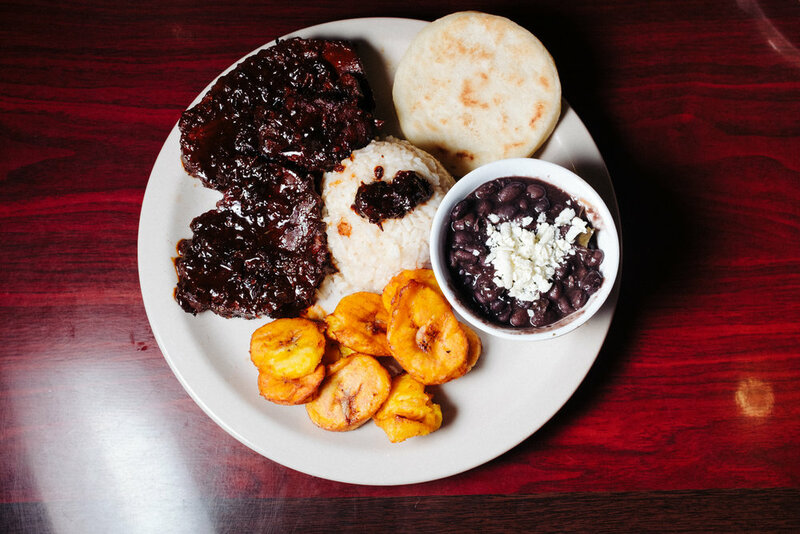 The meal is composed of three main parts: Ajaca, pernil, and pan de jamón. Ajaca is probably the most unique part of this meal. 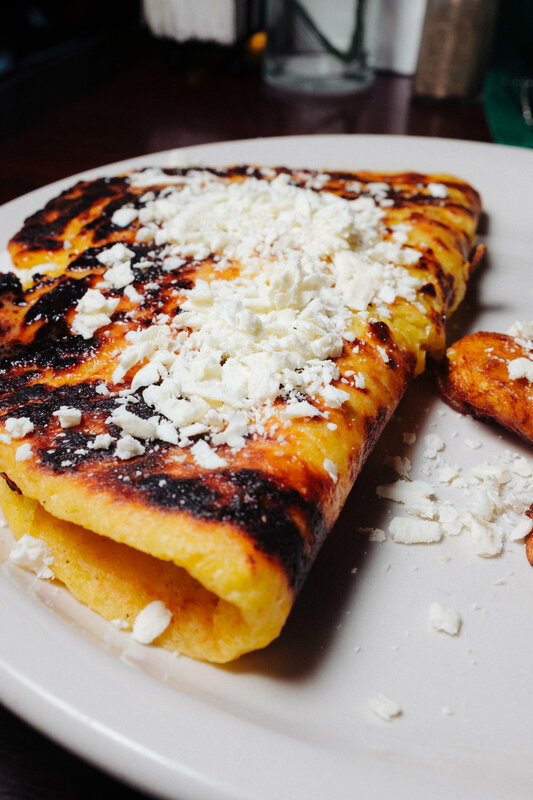 It has the appearance of a large tamale, but it is nothing like Mexican tamales. The beef, pork, or chicken filling are as you would expect, but, as most Christmas foods go, there are some special items that give it as sweet flavor: green olives, capers, and raisins. 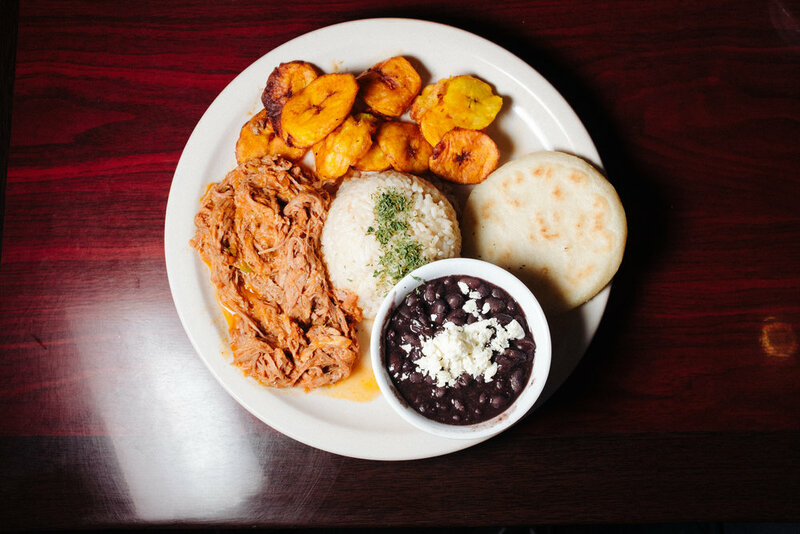 The pernil is a slow cooked pork leg which has a salty cured taste that is served with sauce. 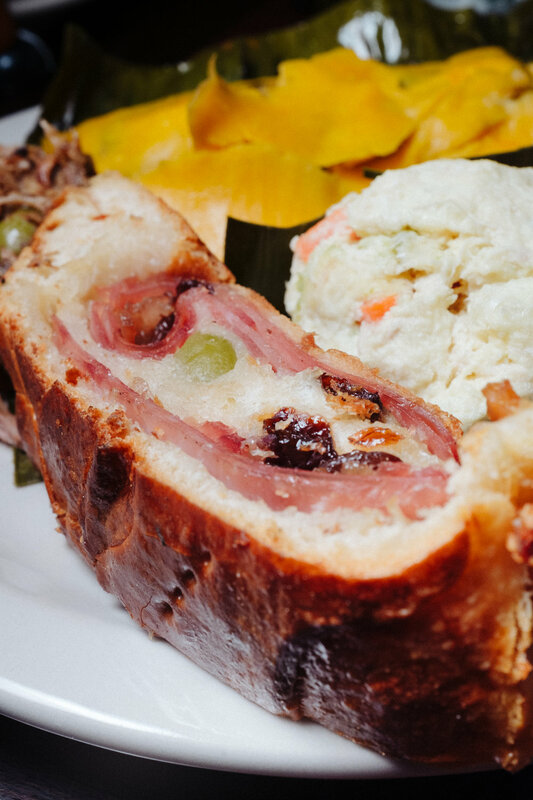 The pan de jamón is a “ham bread” with Portuguese roots. 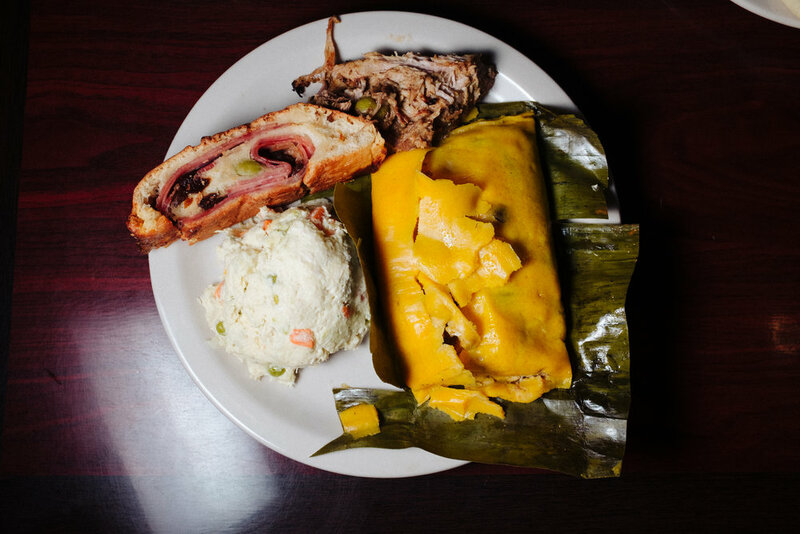 If you want to try this special meal this Christmas season, head over to Pastelitos Cafe. 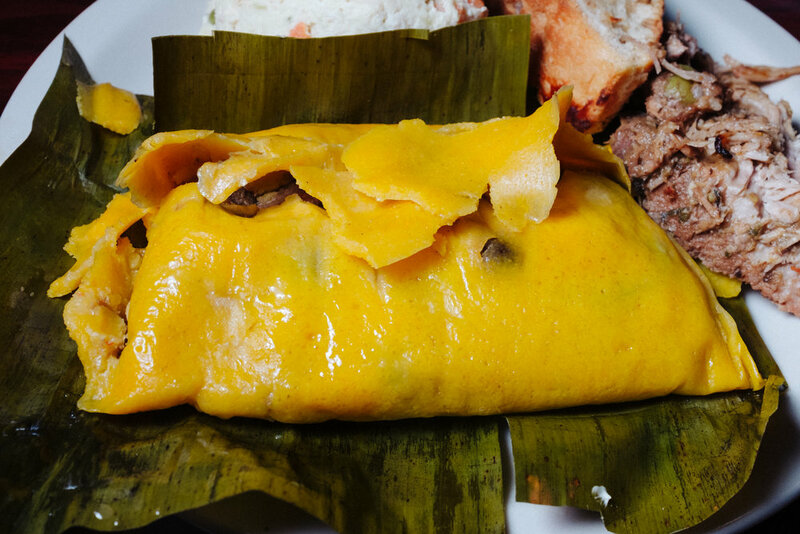 Puerto Rico is a land of fusion. It is an American territory (where you don't need your passport) that uses the dollar as its currency, but the road signs are in Spanish and the measurements are metric (while globally relevant, the metric system is shunned in America). It is a beautiful country with food to match. 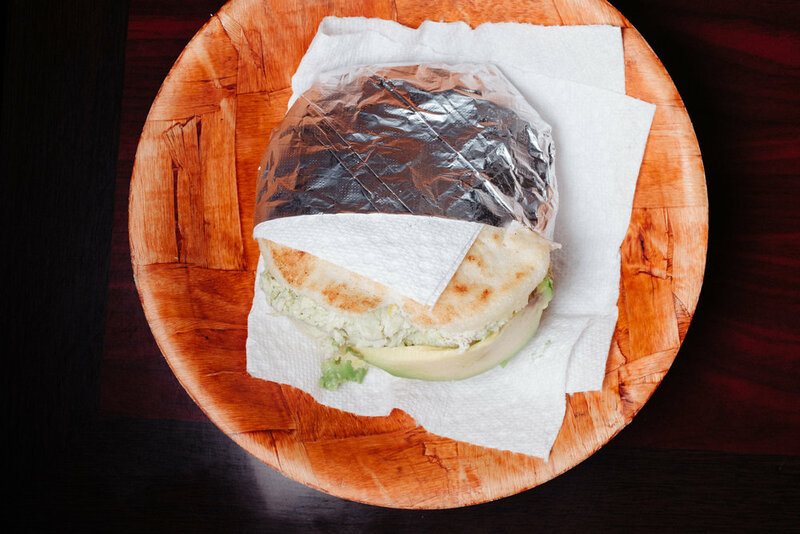 Arepas, a famous Venezuelan street food, is an experience you won't want to miss. 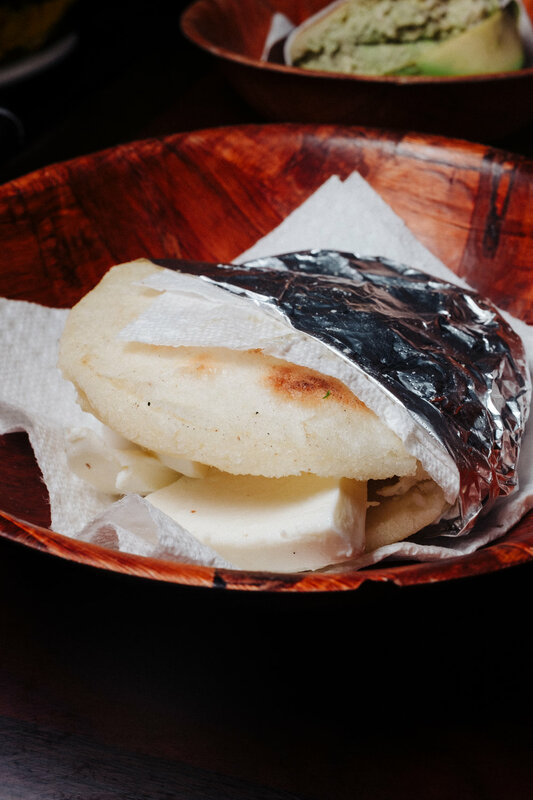 Venezuelans are among the world's happiest people and their food is meant to be enjoyed with friends: happy people make happy food! Next time you think of raising your own army and invading Central America to establish your own colonies, don't, or you may face the same fate as William Walker. 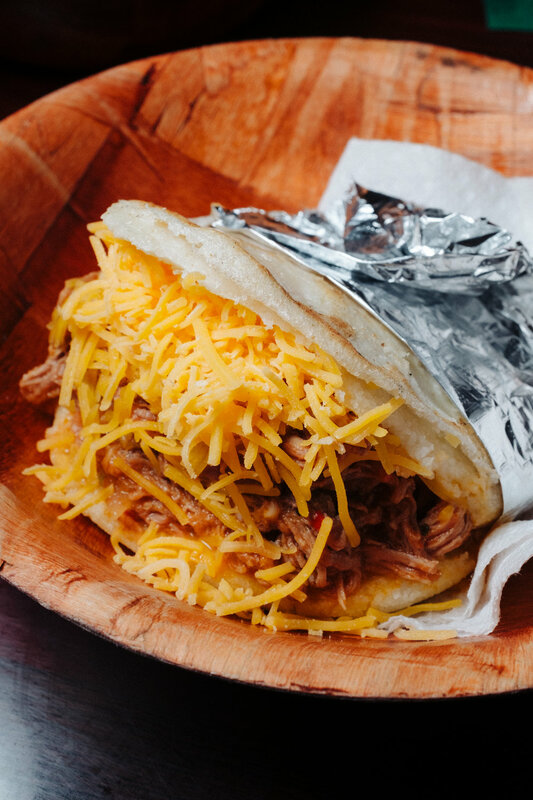 Try tortillas that are as good as eating clouds in this week's country.